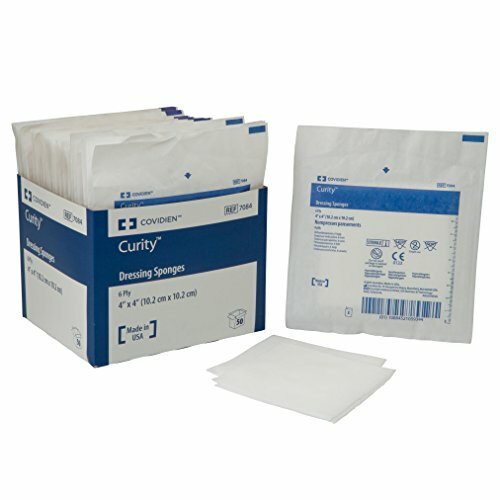 Curity non-woven, all-purpose sponges are highly absorbent, and their fast-wicking fabric promotes a drier wound site. The superior absorbency helps reduce infections and decreases dressing changes. Made in the USA.